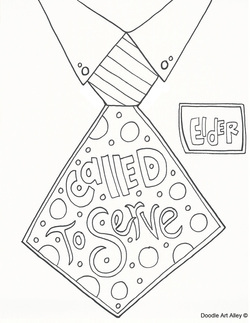 There is a strong tradition of missionary service in the Church. 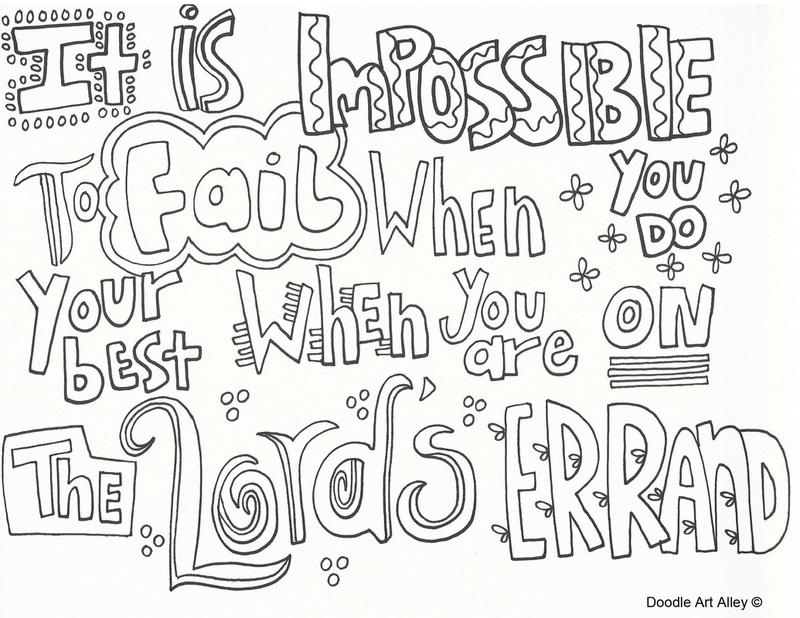 The Savior taught, “Go ye therefore, and teach all nations” (Matthew 28:19). 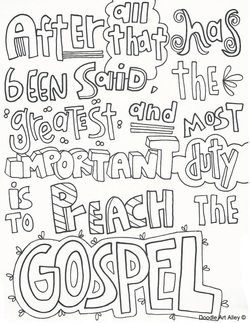 Church members consider it a privilege to show their love for other people and the Lord by sharing the gospel. 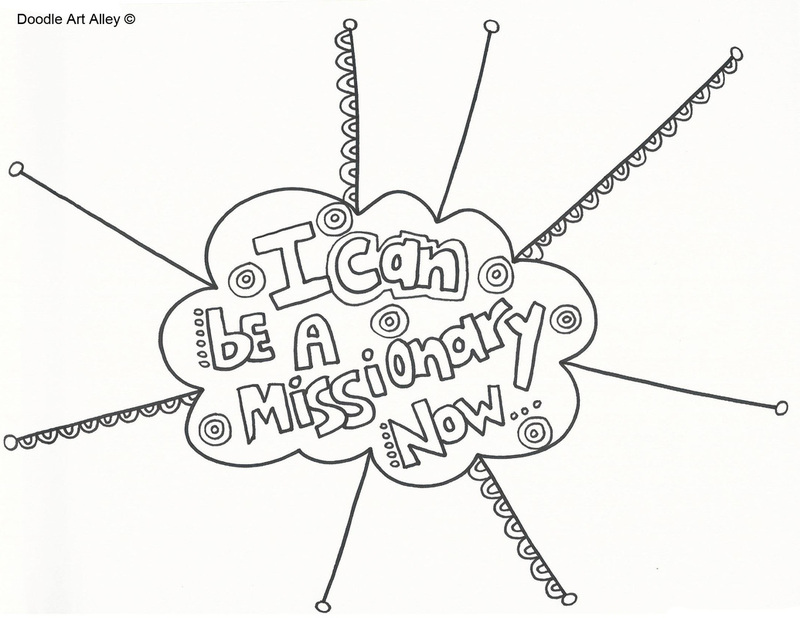 Missionaries generally begin serving when they are from 18 to 19 years old. 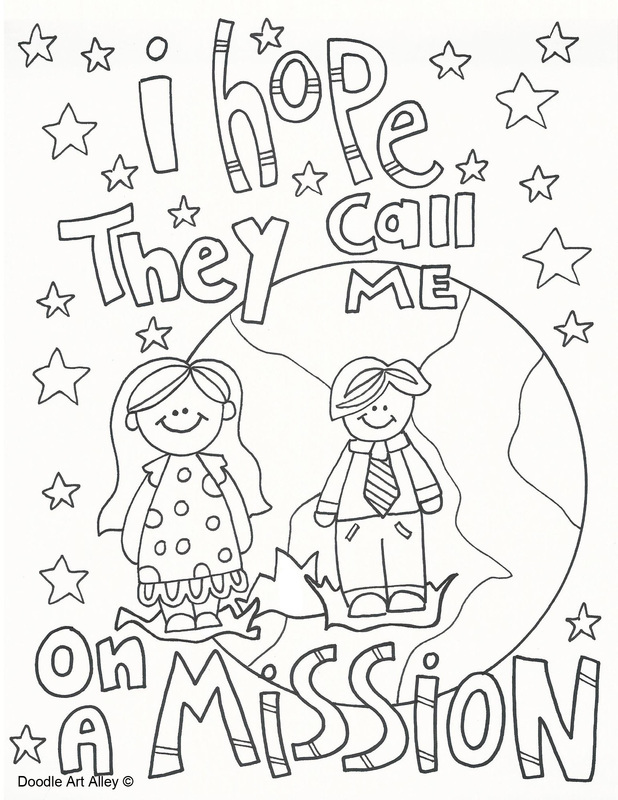 Many retired seniors, men, women, and married couples also serve missions. 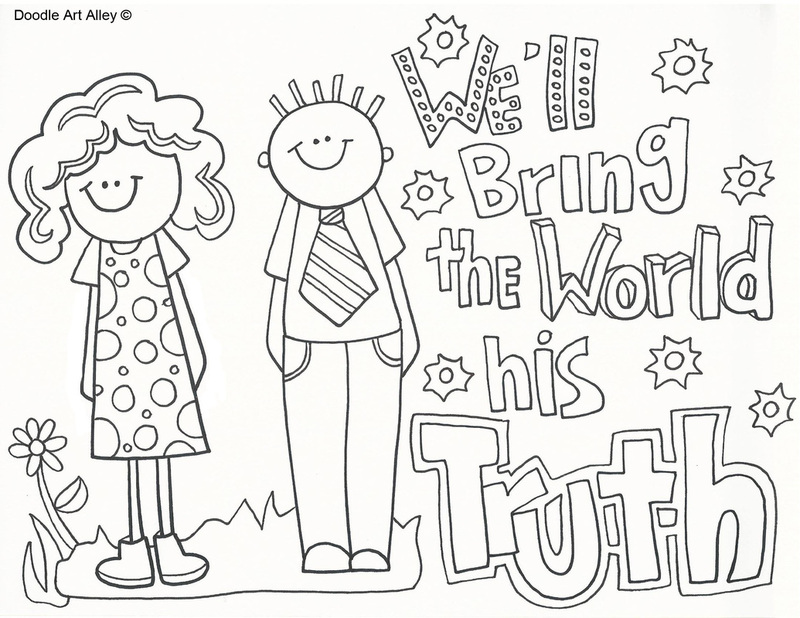 Missionaries serve from 18 months to 2 years. 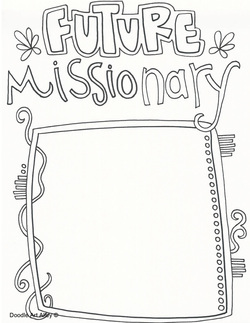 Missions are voluntary, and missionaries are not paid for their service. 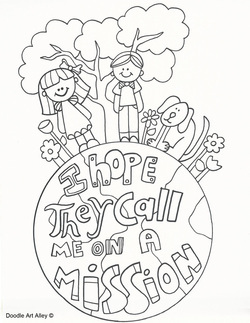 Missionaries come from around the world, and they serve wherever the Church calls them. 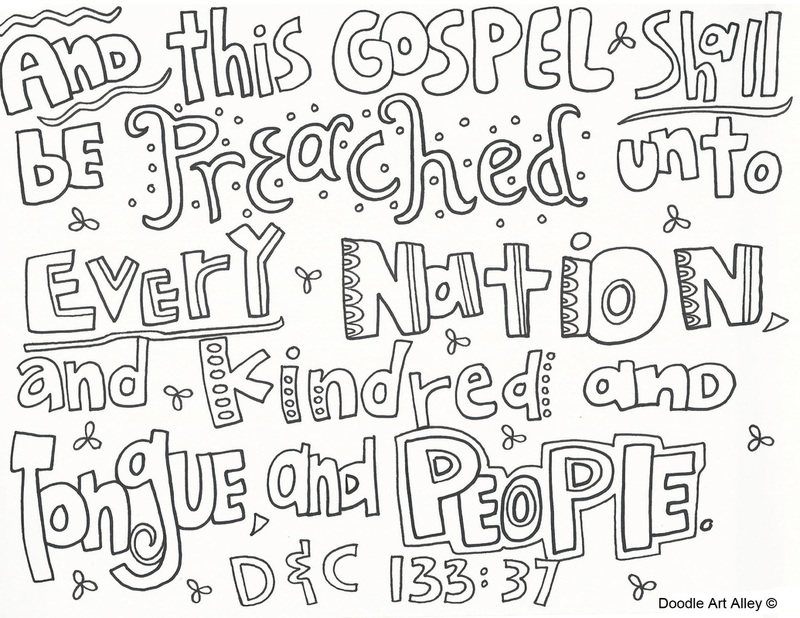 While serving full-time, missionaries are official representatives of the Church. Please visit LDS.org and/or Mormon.org to find out more information.